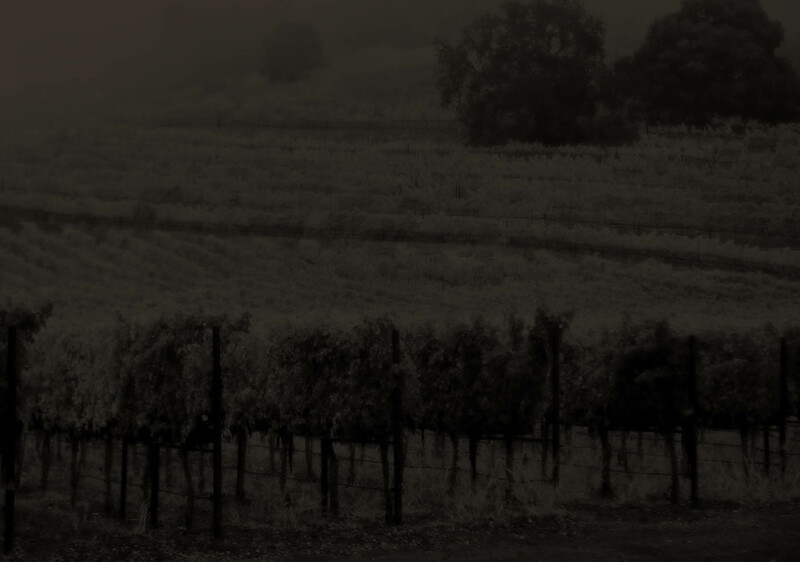 At Chimney Rock, we strive to produce wines that are unique expressions of time and place. Our many vineyard-designated wines are ideal examples of terroir, and annually paint a detailed picture of how grapes from a very specific location can produce wines that are singular and wonderful. In exceptional years, we are blessed with a bounty of remarkable fruit from these vineyards; in these special years, we create Arete. Arete stands as the pinnacle of our blending efforts, taking the most distinctive elements of each particular premium vineyard and creating a synergistic, multi-layered evocation of the vintage. Arete obeys no barometer or timepiece; it rarely announces its presence, but when it arrives, we celebrate.